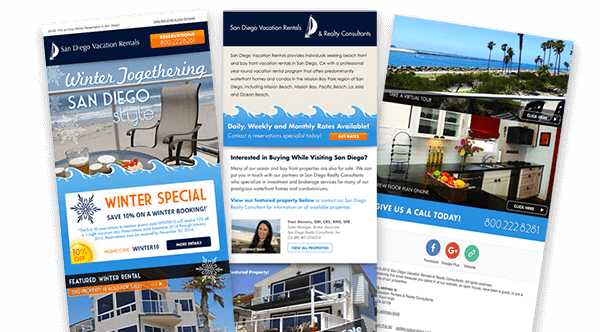 Email promotions are a vital component of any successful marketing campaign. Electronic inbox marketing allows targeted data driven messages to reach new and existing customers. Tracking open rates, bounce rates and keeping your contact lists organized will drive direct sales and increase your bottom line. Every email campaign we manage builds awareness, contributes to branding, strengthens relationships and encourages trust for your business.